First up: The highly unusual resolutions of Donter Essex’s multiple pending weapons cases. In April, police on patrol in Uptown reported hearing shots fired in the 4600 block of North Kenmore. Then, they allegedly saw convicted felon and reputed gang member Essex running from the scene. 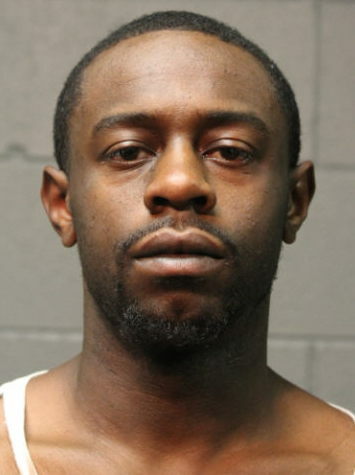 Cops say they engaged in an “extensive foot chase” of Essex and eventually found him hiding on the second-floor deck of a home in the 4600 block of North Kenmore. Essex, 29 jumped from the deck to prevent being captured, but he injured his leg in the fall and was taken into custody. Cops searched the chase area and found a loaded handgun lying in a backyard about five homes north of where Essex was found. The weapon had been reported stolen in Elkhart, Indiana, police said. At the time, Essex was on bail awaiting trial for another incident: In September 2016, he allegedly threw a handgun onto the roof of a Dunkin’ Donuts while police chased him. We could go on with Essex’s alleged gun activity in Uptown, but there appears to be no reason for that. When Essex failed to appear in court last week for a routine hearing, his lawyer offered a reason: Essex was pronounced dead last month in Calaveras County, California. According to a “working copy” of Essex’s death certificate, he expired after “jumping from a moving motor vehicle” in the rural town of Valley Springs. The death certificate is being verified and will be reviewed in Cook County court on July 31st. • In a more routine case resolution: Eighteen-year-old Cobe Underwood, accused of having a loaded handgun in a car in the Old Town neighborhood on December 17, has been sentenced to 18-months probation in exchange for pleading guilty to unlawful use of a weapon without a Firearm Owner ID (FOID) card. Eleven other felony weapons charges approved by a grand jury were dropped in the deal that was okayed by Judge Catherine Haberkorn. • Chicago police arrested Trashawn Steele, 26, at a gas station in the 600 block of North LaSalle on July 5th because he was wanted for firing a handgun in the Near North neighborhood, according to court records. Police said in a report that, as officers tried to place Steele into a transport van, he “became irate” and said “I ain’t going up in there. You have to shoot me!” Steele kicked an officer in the elbow and was resistant, officers alleged. Prosecutors charged Steele with reckless discharge of a firearm for allegedly firing a handgun toward a group of people in the 900 block of North Cambridge on June 9th. He was also charged with felony aggravated battery to a police officer and misdemeanor resisting police. Judge Mary Marubio ordered him held without bail. In 2014, Steele received a two-year prison sentence for aggravated battery of a police officer on the West Side, according to court records. 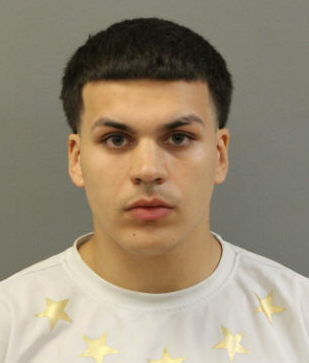 Cops searched the bag and found a loaded 40-caliber handgun with an extended magazine and five Roman candles, prosecutors said. Conley was charged with felony unlawful use of a weapon on park grounds. Judge Marubio set his bail at $12,000. Conley posted a 10% deposit of $1,200 to go free awaiting trial. 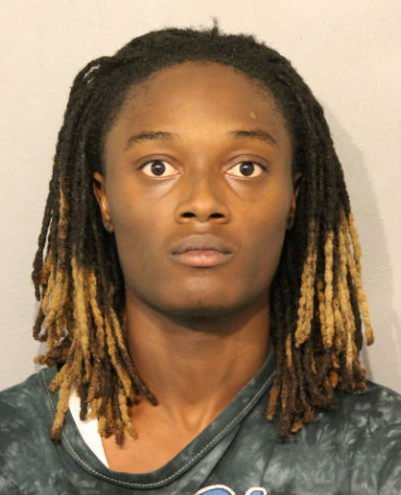 • Police in the Avondale neighborhood said they saw 18-year-old Kobe Howard acting suspiciously in the 3600 block of West Belmont last Monday evening. He kept looking at them, grabbing the left side of his pants, and started walking faster, repeatedly holding his left side, the officers said in a report. They suspected that he was hiding a handgun. 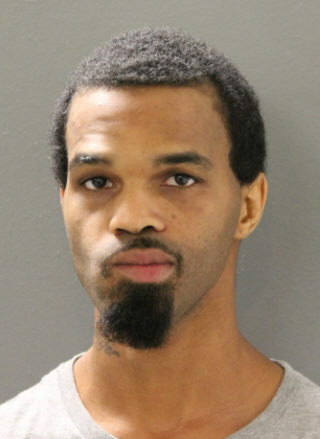 Police stopped him for an investigation and found a loaded pistol in his left pants pocket, according to court records. He has been charged with felony unlawful use of a loaded weapon. Judge Stephanie Miller set his bail at $10,000. So far, Howard has not been able to raise the 10% deposit.